Home Field Locations range from Island, Heritage, Dana, and Trestle Parks. The use of a robust 10-week Tee Ball program benefits the players and volunteer coaches, who typically are younger parents with little experience as coaches/managers. Minor League Baseball programs for boys and girls may be operated within each division for younger players with less experience. 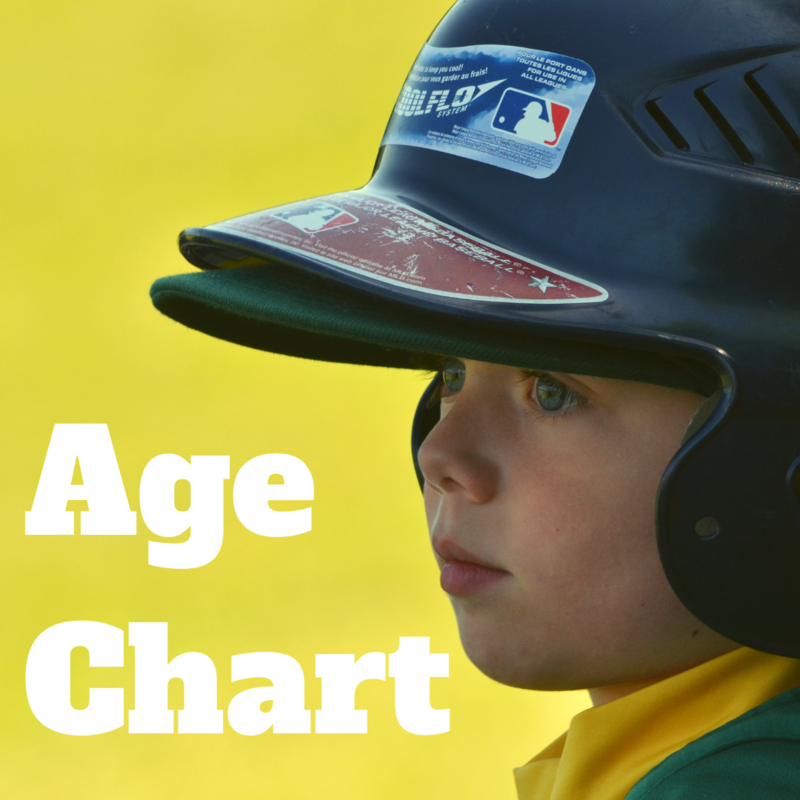 The minor league may be players ages 5-11. Divisions may be established within the Minor League for “machine pitch,” “coach-pitch” or “player-pitch.” By local option, a player who is league-age 5 or 6 (use the Little League Age Calculator to determine your child’s League Age for the current year) for the current season and has played a year in Tee Ball is eligible to participate in a coach-pitch division. A local league might have its 5-8-year-olds in the Minor League Coach Pitch Division, while its 9-10-year-olds are in the Minor League Player-Pitch Division. However, by local option, some of the 9-year-olds could “play down” in the coach-pitch division, and some of the 8-year-olds could “play up.” This is entirely the choice of the local league Board of Directors. League-age 12-year-olds may participate per Regulation V(a). Tournament opportunities are available for players league-age 8-10 and 9-11. Parents are strongly encouraged to become involved in this level of Little League. After completing a Little League volunteer application and passing a required national background check, parents may become involved in practices, and be eligible as coaches, managers, umpires, local league board members and other volunteer positions within the league. The Little League Baseball Division (also known as the Major Division) is for boys and girls ages 9 -12. The local league has an option to choose a Tournament Team (or “All Stars”) of 10-12-year-olds from within this division, and the team may enter the International Tournament. Regular season players in the Little League Baseball Major Division have the opportunity to dual roster, meaning he/she can play in the Little League Major Baseball Division and Intermediate 50/70 Division during the same season. Achieving tournament eligibility is possible in either division, but a player must choose one division of play to participate in during the tournament season. IMPORTANT: A local league must only have ONE Major Division. For instance, if the local league has all 11-12 year olds in the Majors, and all 9-10s in another division, then the 9-10s MUST be chartered and play in a Minor Division.